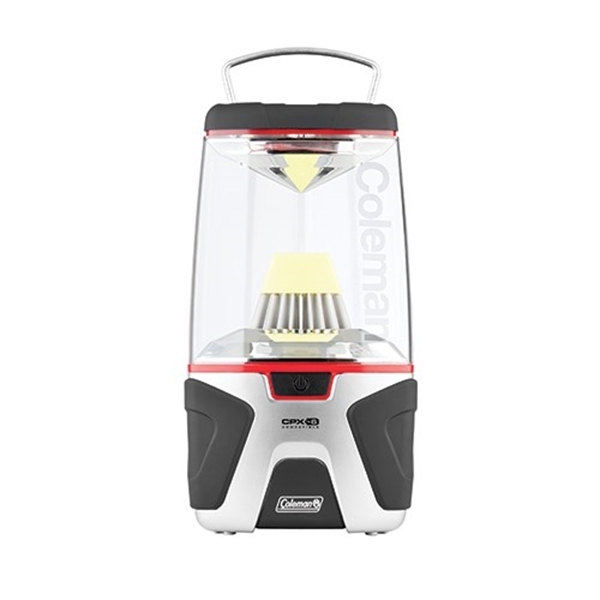 A True Milestone In Battery Lanterns And Proof That Coleman Is The King Of Lighting. Output Of A Fueled Lantern With The Convenience Of A Battery Lantern. Utilises Intematix Remote Phosphor Technology. Operates On (4) D Batteries (Sold Separately) Or Upgrade Using The CPX™ 6 Rechargeable Power Cartridge. Features Similar Elements To The Coleman Battery Lighting Design Guide Using The “U” Shaped Gussets And Color Proportions.